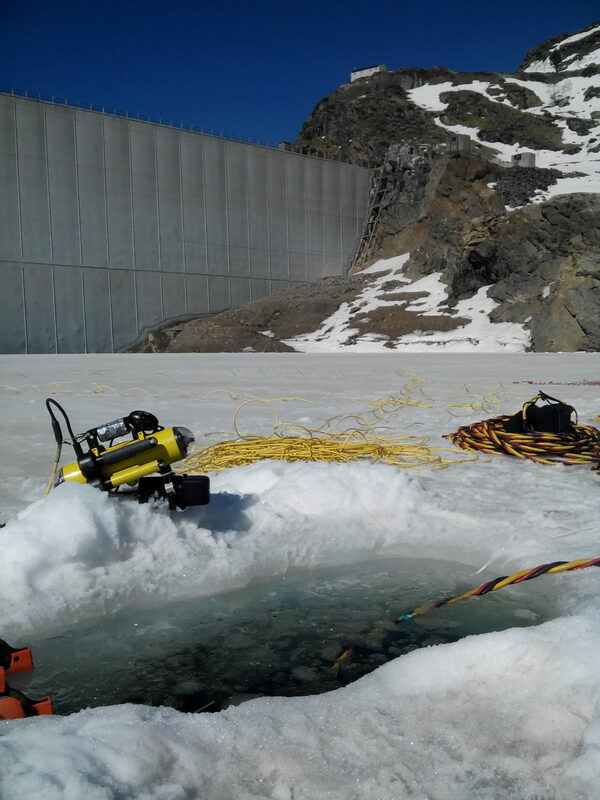 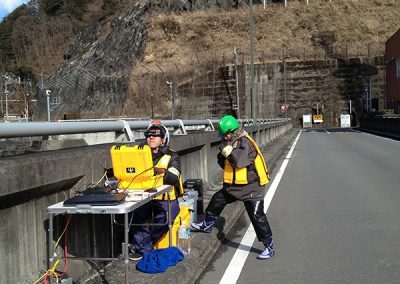 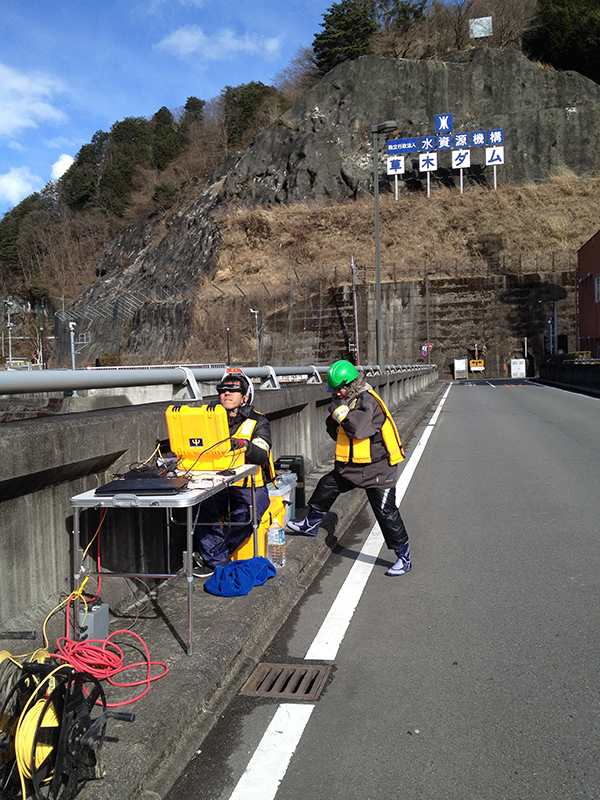 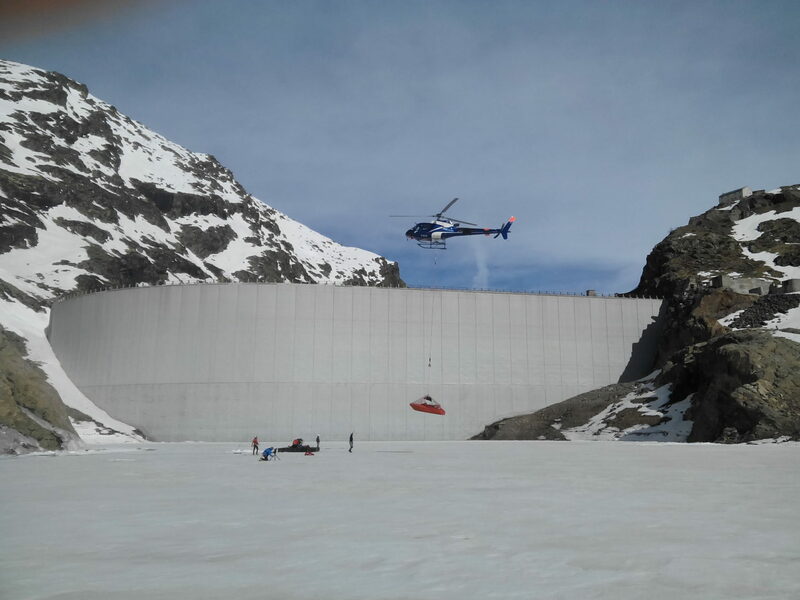 Subsea Tech was entrusted to carry out the water intake inspection on the Gnioure dam in order to identify and localize suspected disorders on the gallery concrete. 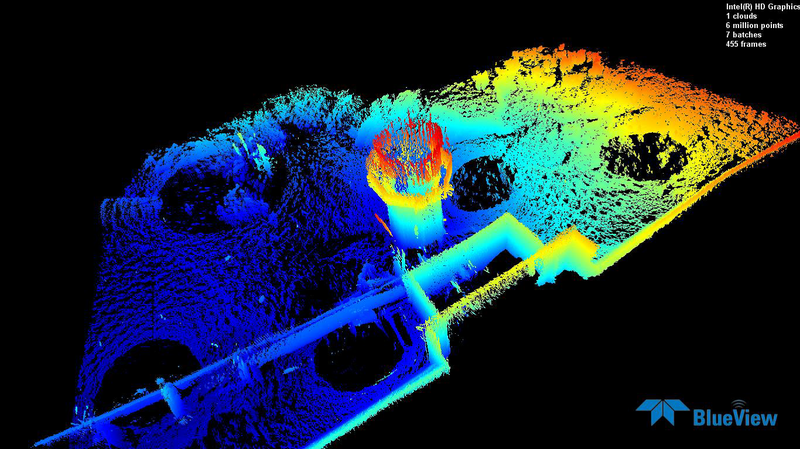 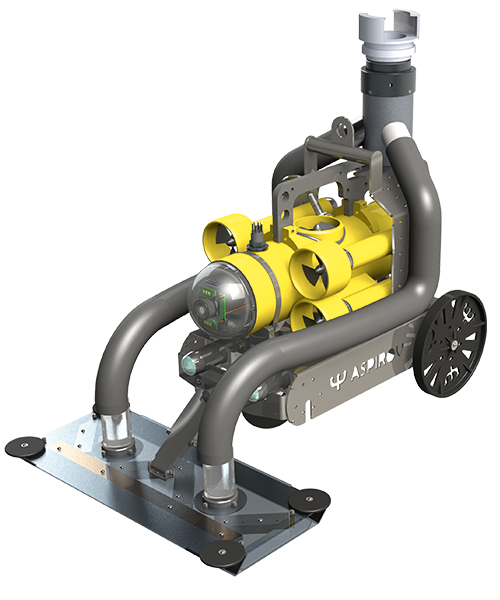 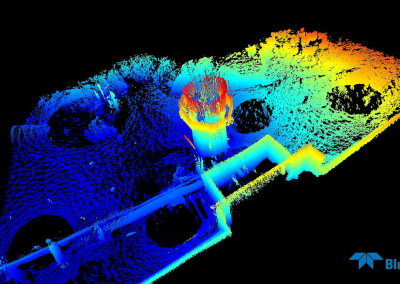 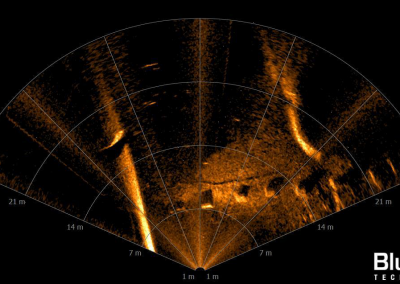 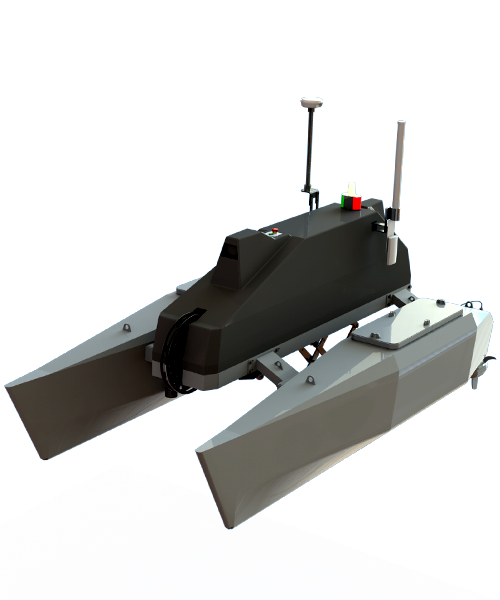 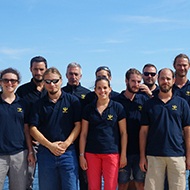 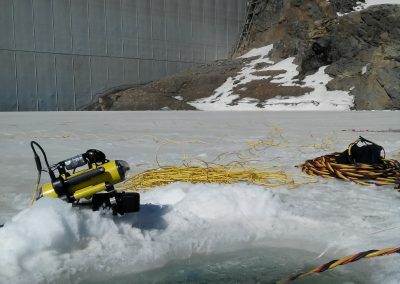 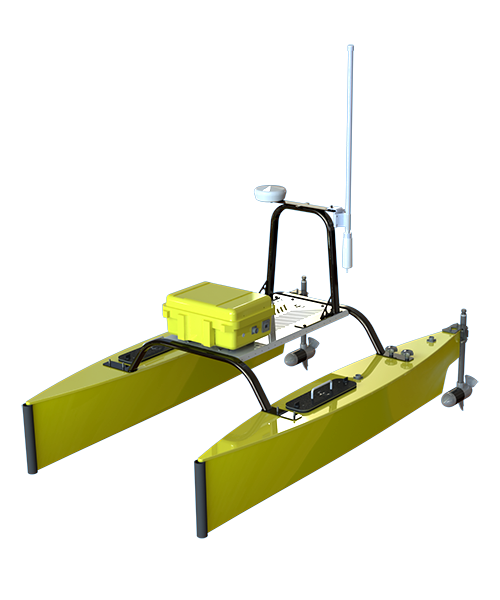 The entrance of the water intake was found easily in low visibility conditions thanks to a Blueview imaging sonar mounted on a Guardian mini-ROV. 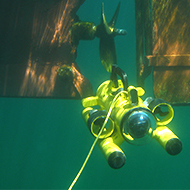 Once the entrance was found, the divers just had to follow the ROV umbilical to reach the intake gate and open it so the ROV could enter the tunnel and successfully localize the suspected collapse.